Pretty amazing that it broke. Were you putting any unusual force on it when it broke? 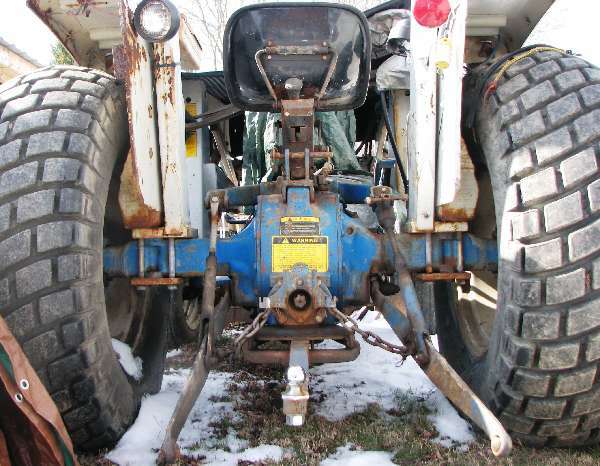 Is the backhoe and frame the correct match for the tractor? Tractor hydraulics are all at factory specifications? Was it the weld that broke? I'm sure the outriggers not staying tight would add to the problem. However, I can't think of any good reason why the backhoe frame should fail under normal operating conditions. To me it sounds like poor design or a manufacturing failure. Sorry to hear about this. I would bring this to the dealer's attention. It has been years since I worked with welding inspection so may be off here, but it looks like right at a weld. If it is look for damage to the metal itself such as base metal being cut out with the welding itself and thus weakening it. Think it is called undercut and should be easy to see with paint off of it. 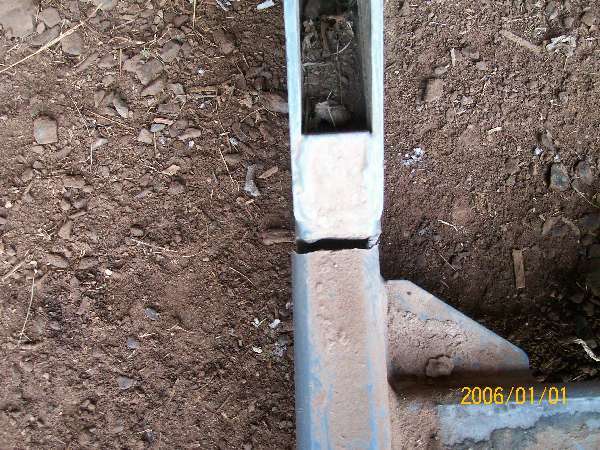 At same time the metal may had a weak area there and it just took time for it to flex enough to break. I suspect the shock loads that frame gets is more from driving over rough road then digging would be.